This turn of the century warehouse was acquired in 1994 and renovated into the beautiful and accredited art museum it is today. 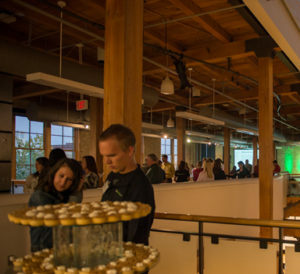 With its combination of historical and new architecture, Plains Art Museum provides event spaces that are perfect for meetings, conferences, dinners, receptions and many other corporate and private events. 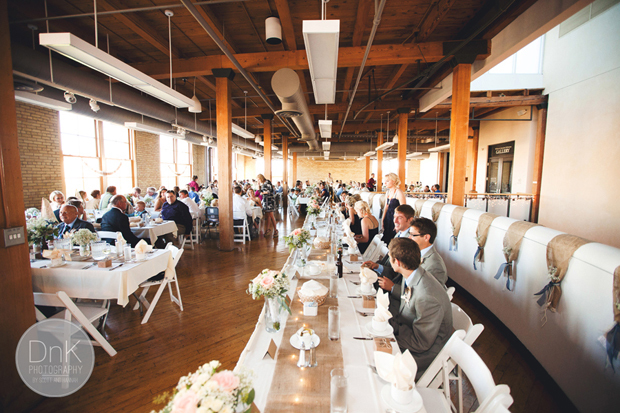 Our facility was recognized in Martha Stewart Weddings magazine as a premier North Dakota wedding destination. 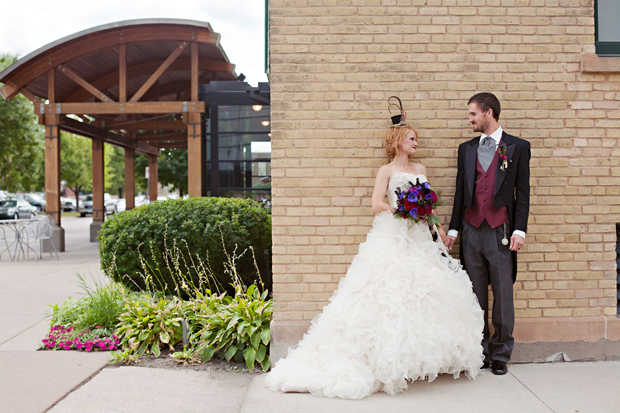 Since our grand opening in 1997, the Plains Art Museum has hosted over 300 wedding receptions in our beautiful and historic facility. From elegant cocktail parties for 450 guests to intimate family gatherings of 50, we can accommodate the unique aspects of your perfect reception. Your guests will enjoy a memorable evening with friends and family surrounded by the charming characteristics and artistic aspects of our celebrated facility. 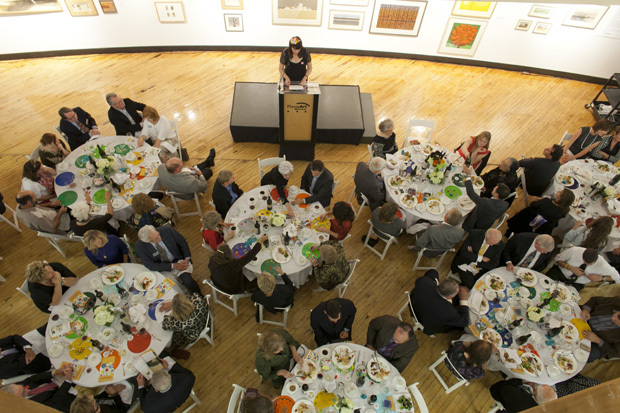 The Plains Art Museum offers full-service catering for any event through our preferred catering companies, with each company chosen specifically for their professional and quality services. 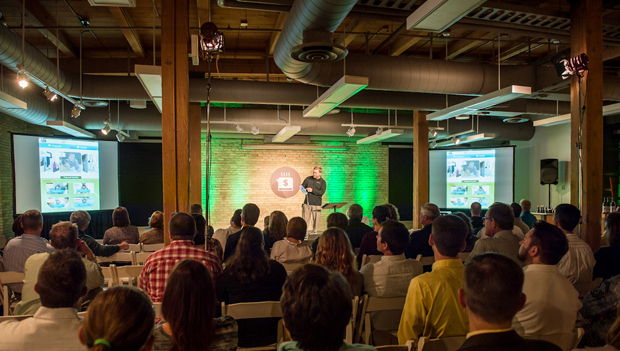 Our executive spaces are ideal for business gatherings. 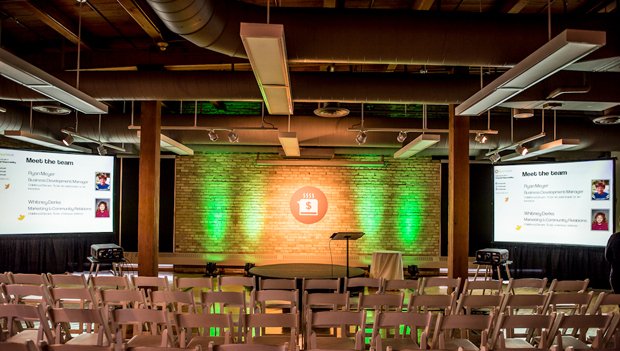 We can accommodate various sizes of groups with spacious classroom or open seating within a comfortable, professional, and creative environment. Our spacious and semi-private 3rd floor area is also suitable for presentations, lectures, training sessions, and seminars. Our spacious areas on first and third floors can entertain memorable gatherings within an inviting atmosphere of professionalism and incomparable charm. 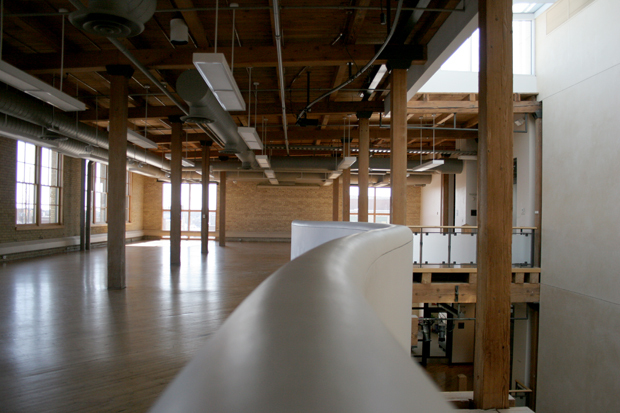 Our third floor raw space serves as an excellent area for photography. 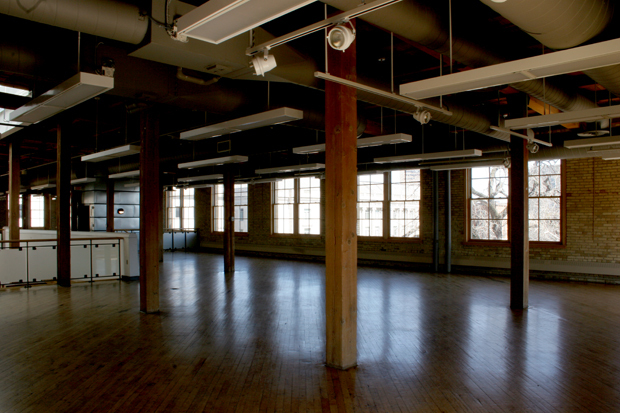 With its large amounts of natural light, aged hardwood floors, and exposed brick walls, this space will compliment any type of photography. Please download and sign before shoot. 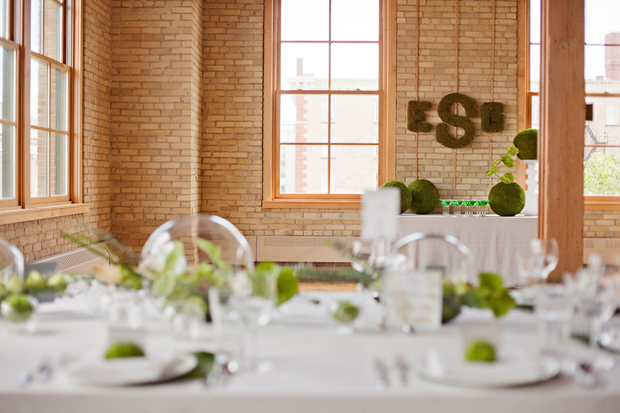 We offer several unique spaces within the museum for your event needs. The Ruth and Seymour Landfield Atrium is located on the first floor which looks upward to a beautiful skylight. 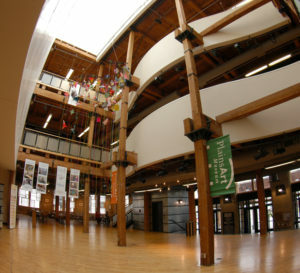 The Atrium can accommodate up to 125 guests seated for a formal dinner and is the ideal location for a cocktail style reception and an evening of dancing. Gate City Presentation Center is a private space located on the 1st floor of the Museum. This room can accommodate powerpoint presentations and formal classroom lectures. 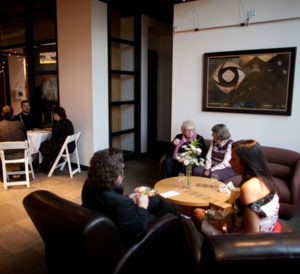 It’s also a great place for business luncheons and/or dinner parties up to 40 people. 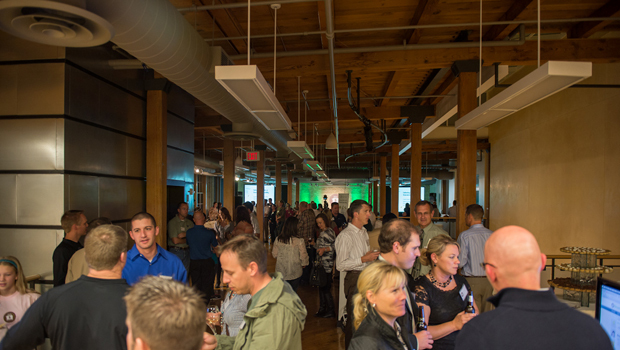 3rd Floor is a non-private space that works well for larger meetings, conventions and powerpoint presentations. 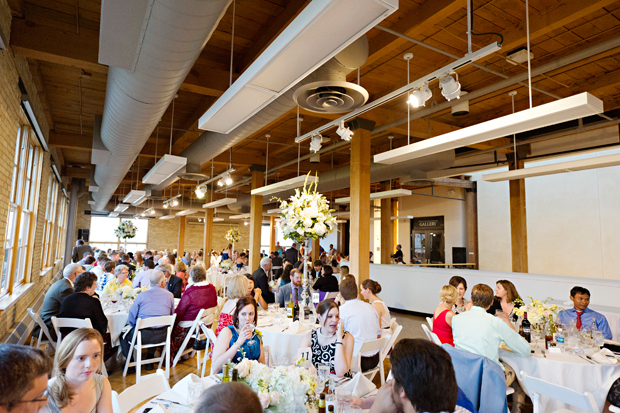 It is an ideal location for corporate dinners and wedding receptions. 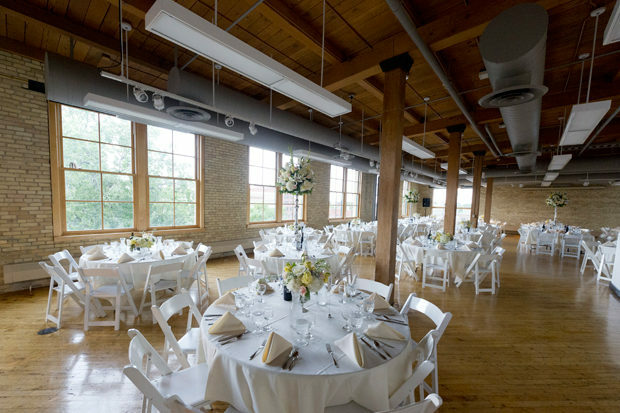 Our event coordinators will arrange the details of your reception according to your needs and desires, mindfully managing your event from beginning to end. 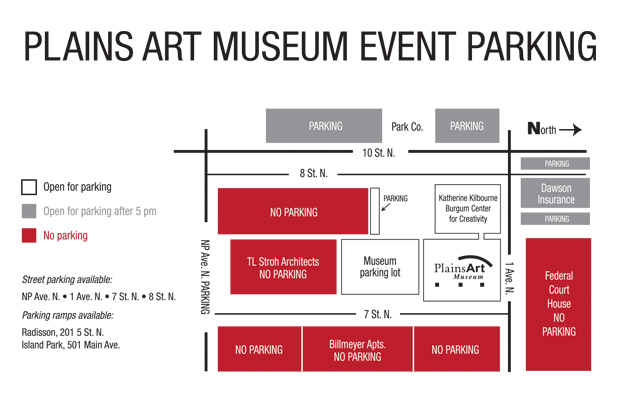 Parking is free and provided on the south and west sides of the Museum.